Clearly, this stuff must be really hard to get right. I also must be a moron, since, after having written some thousand lines of Python, I don’t even know what problem we are trying to solve here, and the abundance of relevant programs with subtly different names has deterred me from reading up on it so far. So what is a virtual environment? a self-contained directory tree that contains a Python installation for a particular version of Python, plus a number of additional packages. So it’s a directory with a Python interpreter? Easy enough. This leads us to the next question. When we run our copy of the Python binary, the pyvenv.cfg file changes what happens during startup: the presence of the home key tells Python the binary belongs to a virtual environment, the key’s value (/usr/bin) tells it where to find a complete Python installation that includes the standard library. Another project on the same system could have a different version of left-pad in its own virtual environment, without interfering with this one. You can read more about using venv and optional magic like “activate” scripts in the Python tutorial or venv’s documentation—this post is only meant to boil down what a virtual environment actually is. A virtual environment is a directory containing a Python interpreter, a special pyvenv.cfg file that affects startup of the interpreter, and some third-party Python packages. Python packages installed into a virtual environment will not interfere with other Python applications on the same system. The “standard tool for creating virtual environments” is venv. I think Ian Bicking’s non_root_python.py qualifies as the first tool for creating virtual environments. Based on that, virtual-python.py was added to EasyInstall in version 0.6a6 in October 2005. Here’s a timeline summarizing some main events. virtual-python.py is added to EasyInstall. Ian Bicking, the author of non_root_python.py—on which virtual-python.py is based—publishes a blog post about improving virtual-python.py titled “Working Environment Brainstorm”. Ian Bicking announces an improved version of working-env.py called workingenv. virtual-python.py is removed from EasyInstall. PEP 405 is accepted for inclusion in Python 3.3. Python 3.3 is released; venv and pyvenv become part of the standard library. 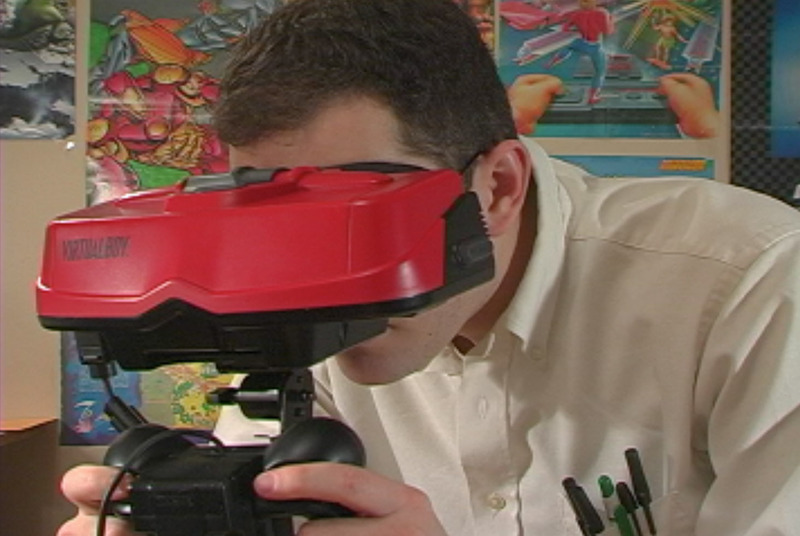 The “Virtual Boy” image is a slightly edited version of this picture by James Rolfe. 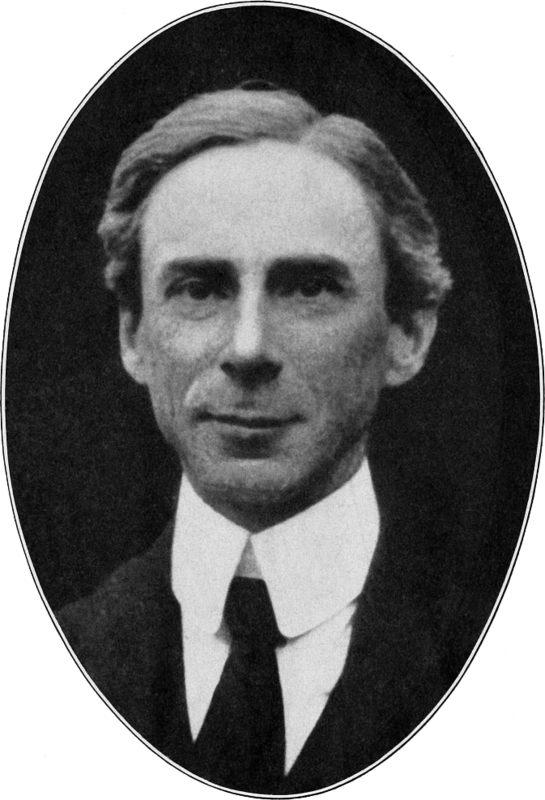 The photograph of Bertrand Russell is from Wikipedia and in the public domain.